Watch anime, munch on Japenese snacks, and make fun stuff! 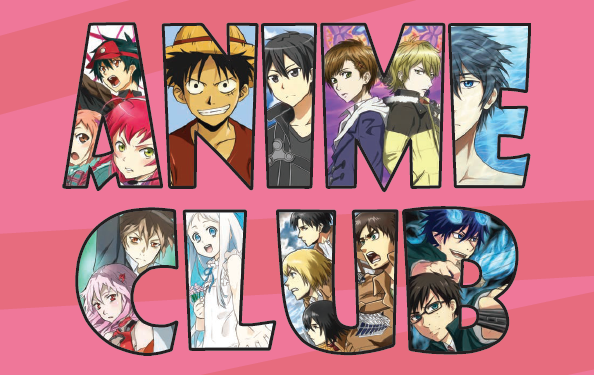 New fans and anime experts welcome. Premium streaming provided by www.crunchyroll.com.